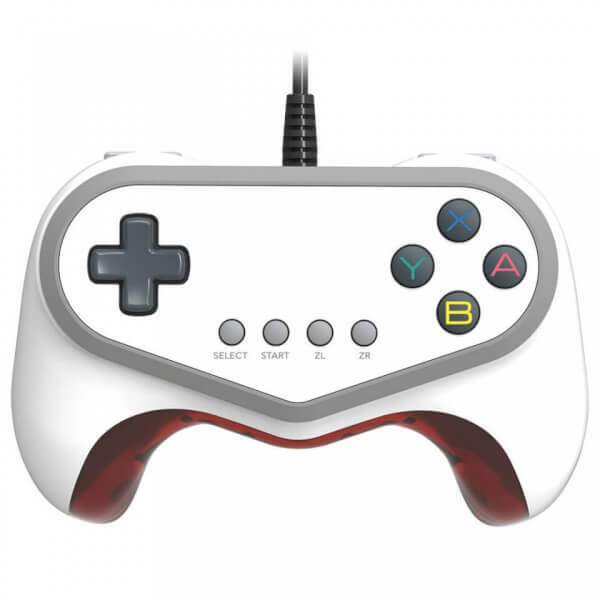 Enjoy authentic arcade action at home with the Pokkén Tournament Pro Pad, a limited edition controller designed exclusively for use with Pokkén Tournament DX for the Nintendo Switch, and Pokkén Tournament for the Wii U. 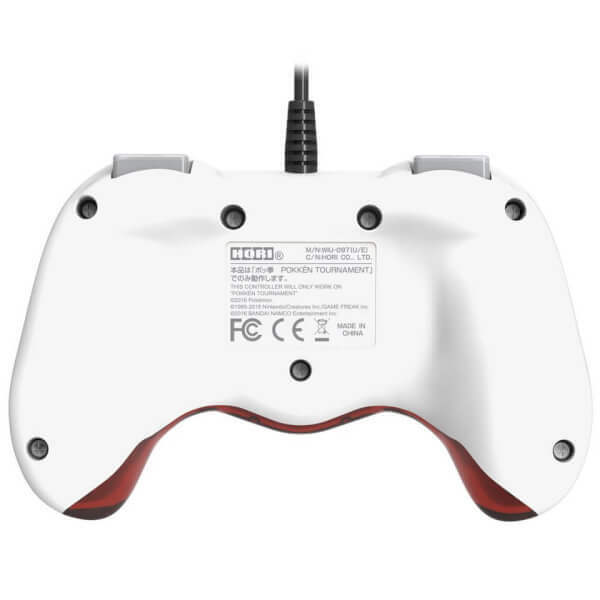 Enjoy authentic arcade action at home with the Pokkén Tournament Pro Pad, a limited edition controller designed exclusively for use with Pokkén Tournament DX for the Nintendo Switch and Pokkén Tournament for Wii U. 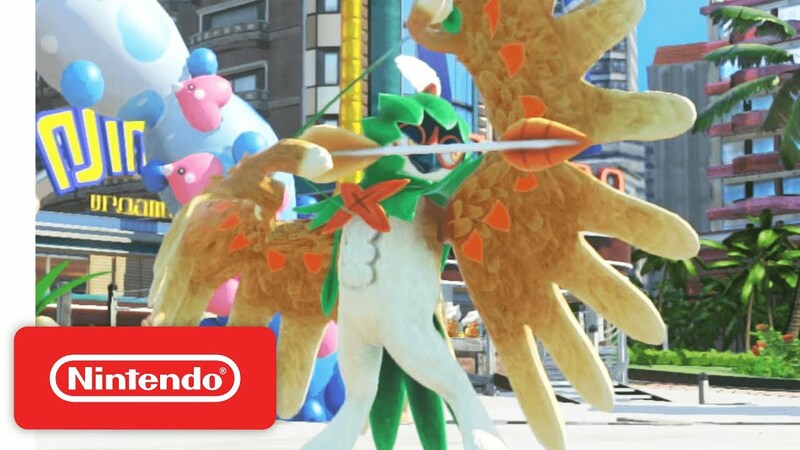 Please note the controller is only compatible with Pokkén Tournament DX (Switch) and Pokkén Tournament (Wii U) and will not function properly with other game titles. 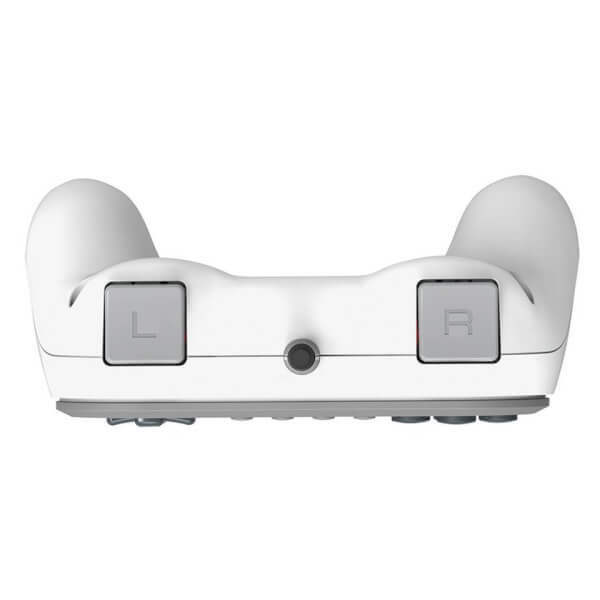 The controller can only be used when the Nintendo Switch console is in TV mode, and two controllers can be used per Nintendo Switch console. 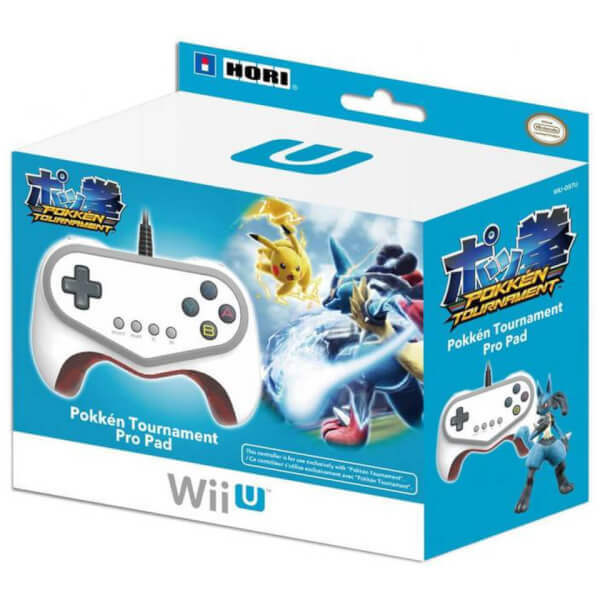 Pokkén Tournament for Wii U - please note that when playing two player local battles, player one must always use the Wii U GamePad. Check out the gameplay for Pokkén Tournament DX at the Nintendo Show floor at E3 2017. The product itself is great, the fact the the system will only let you use one locally however is not. I bought 2 now have no use for one. Very disappointing that this is the way the game functions with these controllers. I found it feels a lot more comfortable than playing with the GamePad, due to the form-factor and accessibility of shoulder buttons. This was even more the case with my children. 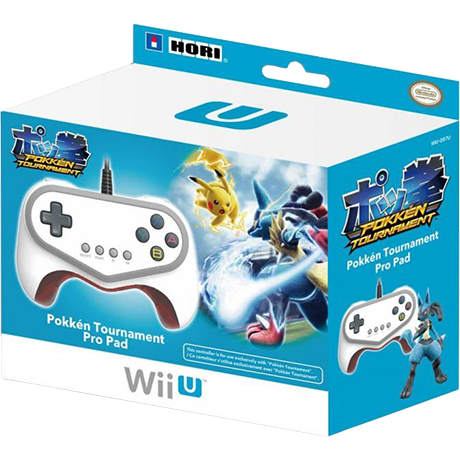 Although it only works with Pokken, for its price, it seemed more ideal than paying for a Pro controller. A really fun fighting game, controls are a tad difficult to get a grip of, but when you do it can be a fantastic competitive experience.